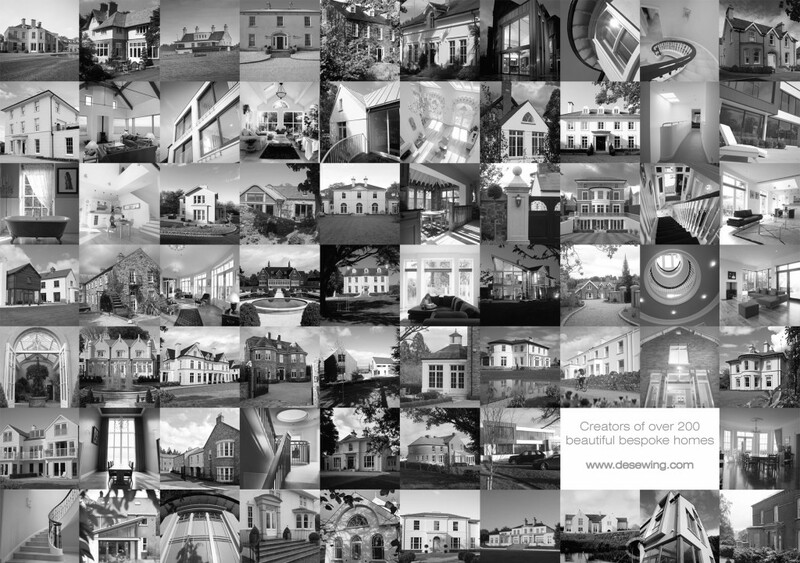 Creators of over 200 beautiful homes. IT’S FRIDAY!!! Just hours away from the weekend, and the best excuse to sit back relax with a warm cup of tea whilst checking out our newly updated website. There are brand new properties waiting for you all to see. Plus over 200 beautiful bespoke homes. This entry was posted in Award Winning, Awards, Belfast, brochure, Classical Houses, Contemporary, des ewing, dublin, interior, Ireland, london, luxury, News, refurbishment, restoration, Suzanne Garuda, Traditional, UK, Uncategorized by Anita. Bookmark the permalink.